(1.) The Goodfeathers look out and comment on a sunrise. (2.) Standing in for Richard Stone who is out for the day, Neivel Nosenest is driven completely crazy by the Warners for the scoring of a cartoon. (featuring nearly the entire cast as the studio orchestra) (3.) 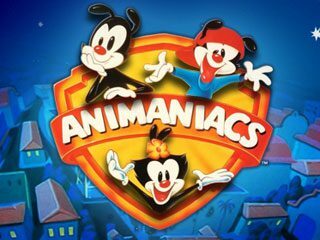 A clip show segment of “the first 99 episodes” of Animaniacs intended to fill out remaining time in the show’s final episode, set to an orchestral arrangement of the show theme and various character themes.